I probably don’t have to tell you that today’s B2B brands of all sizes are laser focused on Ecommerce and how to be successful at leveraging the web to drive sales. So what does it take to be successful in B2B ecommerce? Many things play a role, but ease of discovery, creating seamless user experiences across multiple channels that make buying an easy process, and providing great customer service are at the top of the list when it comes to things that play a role in effective B2B ecommerce. What about profitability? What elements are key when it comes to focusing on profitable B2B ecommerce? Profitable ecommerce relies on having the right systems, processes, and technology in place to deliver what it is that B2B clients seek as part of a buying experience. If you’re a B2B business fine-tuning your ecommerce operations, chances are good you are aiming for both effectiveness and profitability as goals. Let’s take a look at what it takes to make that happen. Where do you begin when it comes to evaluating where you are with your B2B ecommerce operations and where you’d like to go? That’s a great question and one you’re not alone in asking. Start with a reality check: Buyers are all faced with the same challenges. They have limited time, they need information, they have problems they need solutions for, and they want solutions to be delivered in a quick, efficient, easy to effect manner. So then, it’s clear that whether you’re focused on ensuring your B2B ecommerce efforts are effective or profitable (and hopefully you’re focused on both), success hinges on understanding what your customers want and need, and then being able to put the right systems and technology in place to power your B2B ecommerce solution. Ready for a deeper dive? Check out B2B Ecommerce Engagement: What Your Customers Really Want, a whitepaper developed by the team at iTelligence Group. 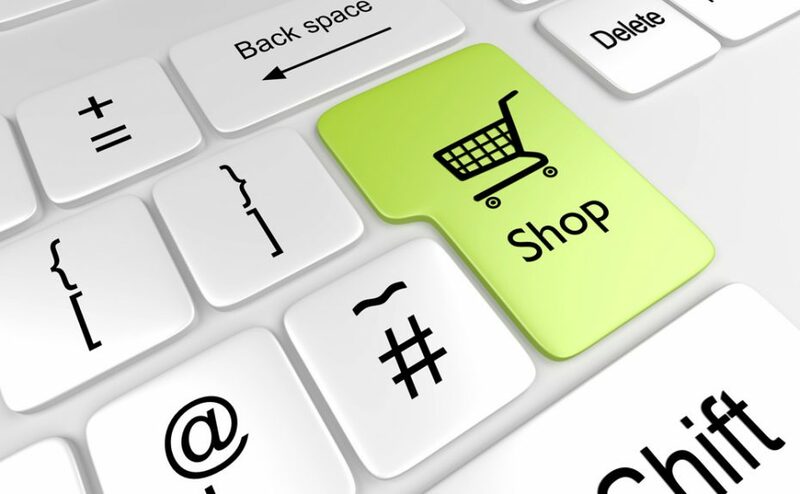 This whitepaper covers key elements of successful B2B ecommerce including the importance of delivering a retail-like shopping experience, how to approach merchandising with a buyer-centric mindset, streamlining omnichannel order processing and fulfillment, delivering personalized online experiences, content, and navigation, and key steps to integrating your B2B marketing and sales team. Grab the whitepaper here: B2B Ecommerce Engagement: What Your Customers Really Want —you’ll be glad you did.